Quilt those small projects & baby quilts yourself! 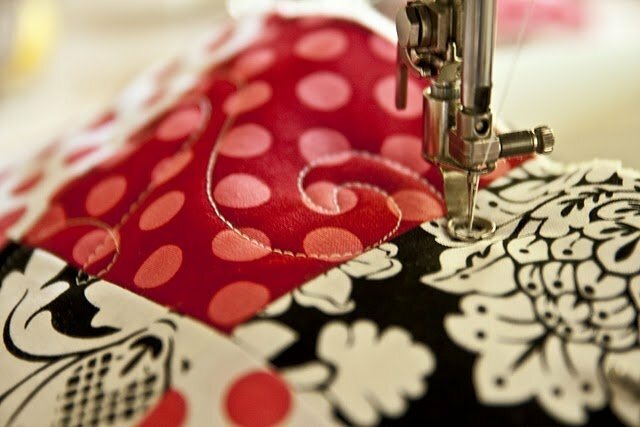 Learn the basics of dropping the feed dogs on your machine and create your own unique quilting stitches. A great skill builder for any quilter! Materials Included: Fabric and batting for class lesson. Requirements: Machine with a quilting/freehand motion foot. Your machine must be able to drop the feed dogs. Manual and foot pedal for your machine.